I'm told it's the lightest aero frame currently available. Aero stuff borrowed from their TT/Tri rig around the disc calipers too. Will have a 'flex-fit' style solution like the Altum did. got a BMC TimeMachine Road instead. Many places appear to be saying it’s an Altum replacement. Parlee say this isn’t actually the case. Are all brands converging to the same exact design philosophy? That stem is so fat. I guess to house cables etc. IMO should be sleeker and must have an aero bar. The whole package is not quite there. No way this should/could be a replacement for the Altum. The Altum frameset can be a very good part of a very light bicycle. This one not so much. If all brands are using the same/similar aero theories then it's inevitable that they'll all arrive at a similar solution. What isn't clear from the pics, so I'm told, is the tube shapes etc. Apparently those are all quite different. Will be interesting to see more detail as it becomes available. Not the prettiest bike I've ever seen. I don't disagree, but it's not the ugliest either - that was probably their ESX! (WTF?) clearance for 32mm? is this road or gravel? Getting the tire away from the fork and seatstays/chainstays is more aero. 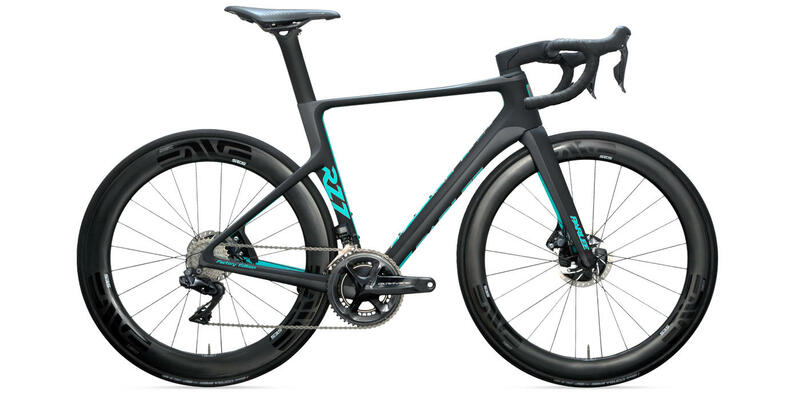 That is why the tri version of the shiv doesn't have rim brakes so they could move the fork further away from the wheel/tire. It's looks good and it looks like they fixed the Problem with the ESX. 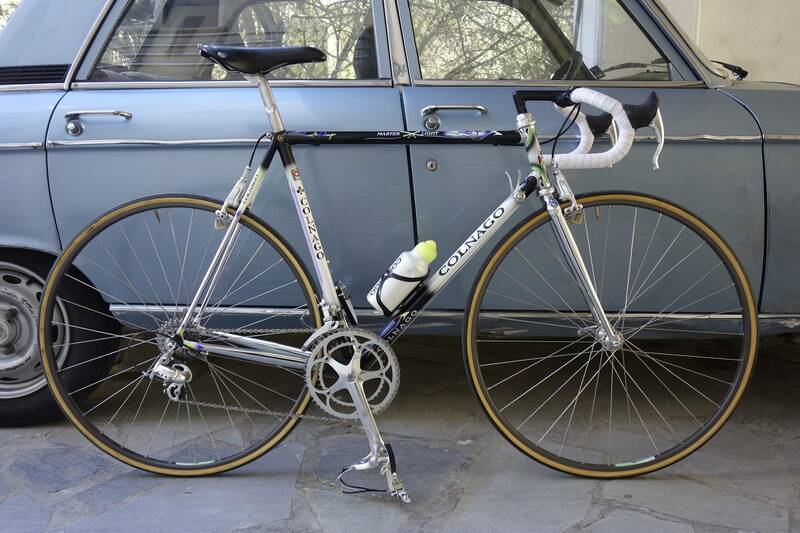 The cutout downtube on the ESX caused it to do a lot of wonky things (frame twisting) at high speeds when you were really pounding on the pedals seated - it was unsafe. It rode great though and they did buy it back - so assuming the new bike doesn't have the same issue I would buy one.